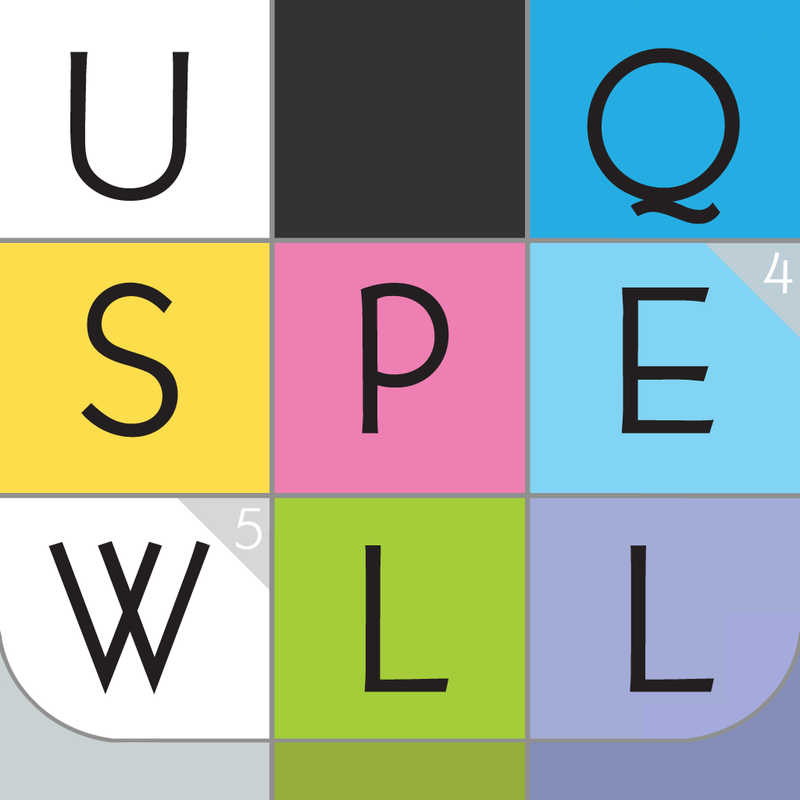 Word Soup ($1.99) by Fuzzy Bug Interactive is a tactical word game that reminds me of Spelltower. 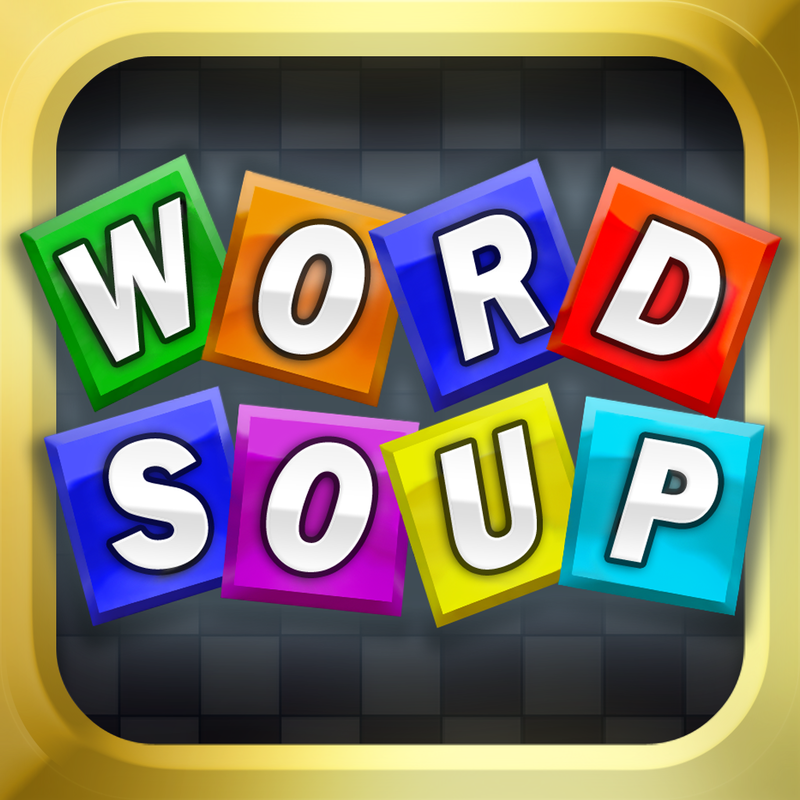 If you are a word game fiend like myself, then Word Soup is another option to consider. If there’s one type of game that I can’t get enough of, it’s definitely word games. I love words, and these types of games are great for expanding vocabulary and challenging yourself and your knowledge of the English language. Word games are also very calming, so it’s a great thing to just sit down and relax with. I’ve gone through my fair share of word games, so how does Word Soup fare? Let’s find out. Word Soup has colorful and sharp graphics that are definitely appealing to the eye. 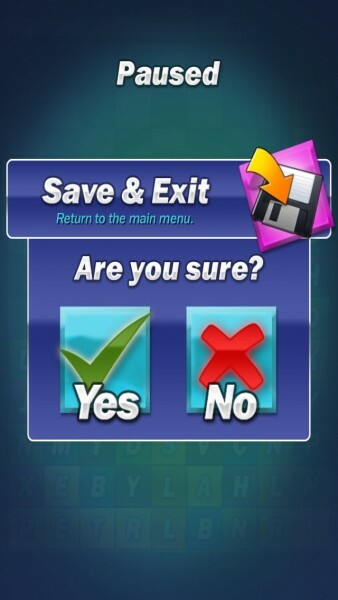 Animations are also smooth and fluid, and the music is soothing, a bonus to word games. Everything from the game menus to the grids look good, so I was happy with that. 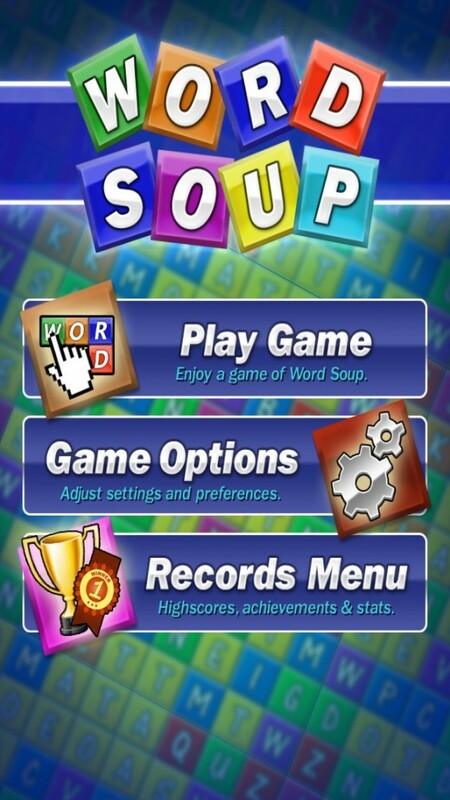 The controls in Word Soup are just what you’d expect from a word game: touch the letters you want to spell a word with, or drag your finger across them. When you have the last letter selected, you will see if the word is valid or not, and if it is, you can just tap on it to submit the word. 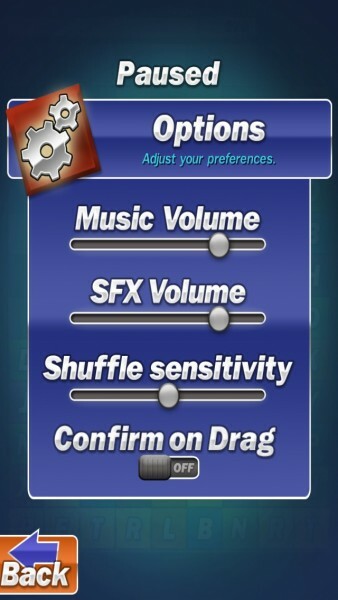 There is also an option to have the word be auto-submitted so you can skip the last step. Points are earned by how long the word you spelled is — the longer it is, the more points you earn. 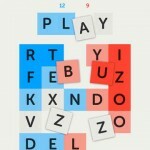 There are three game modes in Word Soup: Relaxed Game, Timed Game, and Brain Game. Relaxed is basically an infinite mode, where you play to your heart’s content. There are no time limits, and more letters will come in as you go so the game never ends. This is a great mode to just enjoy with a cup of your favorite beverage (hey, it says “grab a cuppa”). Timed mode will give you three minutes to make as many words as you can and rack up points, though you can also earn extra time by using letter tiles with little clocks on them. Brain is a mode that depends on longer words for survival. 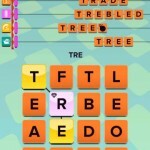 You’ll want to strategize the words you spell to make tiles drop down, so longer words can be created. After a few words have been played, more tiles will fill the grid. 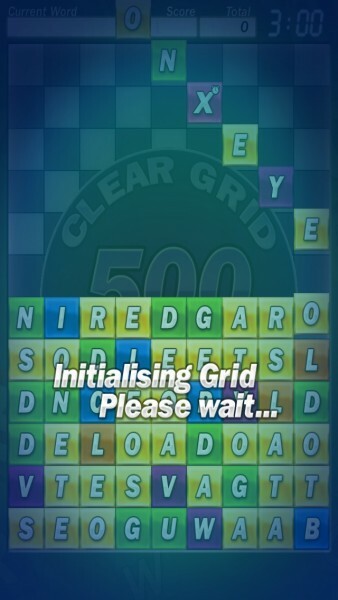 Each game will have a randomly generated grid, so no two games will have the same letter order. 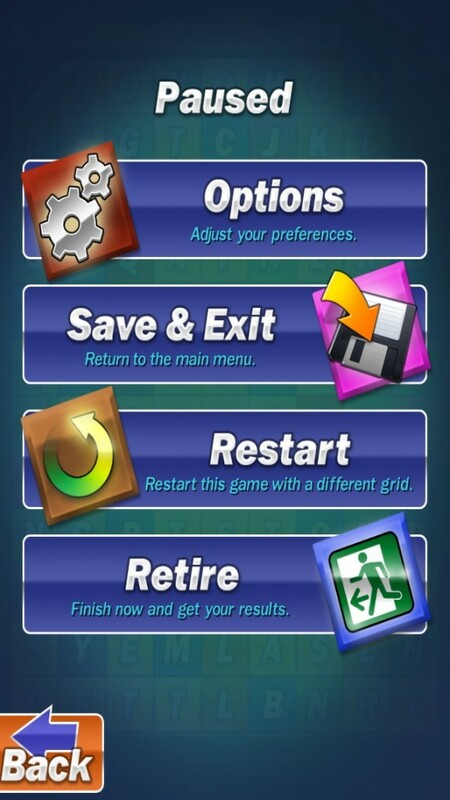 You can also restart each game with a completely new grid, or save your progress and exit back to the main menu and continue later. You can also end the game at any time by retiring from it, which will just record your current score and end the game. Word Soup also has Game Center integration for seven leaderboards and 17 achievements. So if you are the competitive type, then you will appreciate having leaderboards to see who is the word champ among your friends or around the world. The achievements are also handy as they will keep you coming back for more. I’m enjoying the game so far, but my biggest problem is with the controls. I found that the tiles were a bit small (there are so many of them on the screen), so it actually becomes a bit tedious and annoying to drag a line over the letters you want to use, or even just tap them individually. I have pretty small hands, and I had trouble seeing where I was dragging my finger to, so I can’t imagine how annoying this would be to someone with larger hands. I feel like this game would be best played with a stylus, but it can be annoying to have to rely on a stylus just for one game. 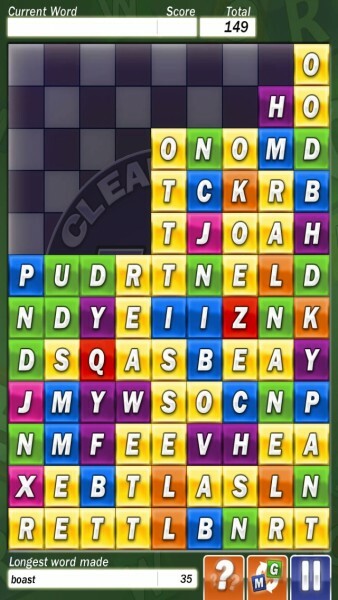 I hope that the developers can reconsider the amount of tiles on the screen at once and increase the size of them just a bit to make it easier to select and spell words out. Until then, I can’t fully recommend this game. It’s also very similar to Spelltower, so I would actually recommend grabbing that one instead for the same price (if you haven’t already). If you still would rather try Word Soup, though, you can get it in the App Store as a universal download for $1.99.